A delightful holiday residence sur- rounded by olive groves in the heart of the Chianti countryside. 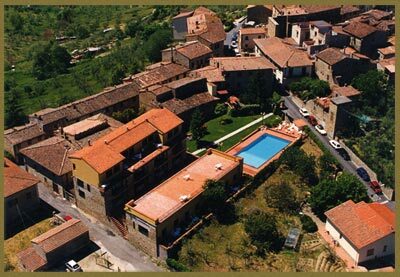 Situated between the artistic and historic cities of Florence and Siena. The perfect place for a relaxing getting away from it all holiday.